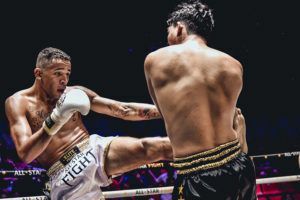 It’s been nearly three years since Lowen Tynanes last fought in ONE Championship but the top rated prospect from Hawaii is excited to resume his career. 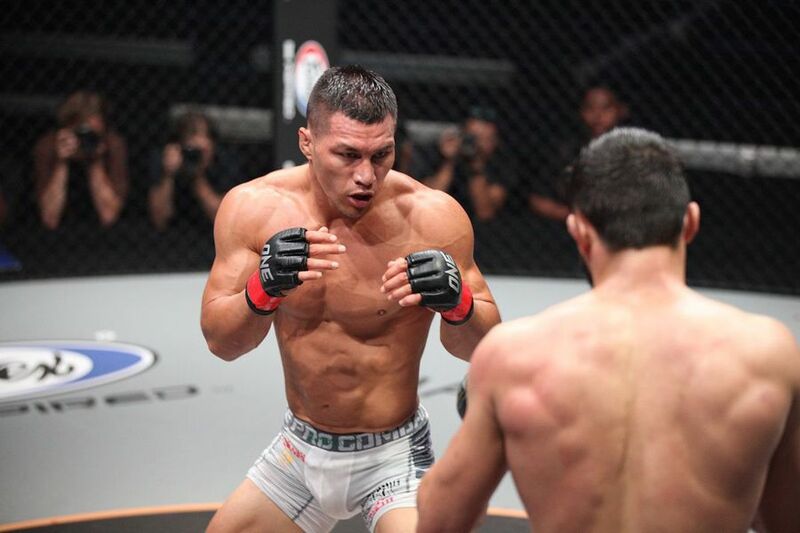 Prior to his time off, Tynanes had racked up a perfect 5-0 record in ONE Championship including a victory over Koji Ando in his most recent performance in 2016. 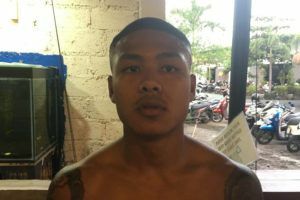 While he’s been anxiously awaiting his opportunity to return to action, the 25-year old lightweight admits that hearing about the Grand Prix tournament that kicks off with his fight against Honorio Banario at ONE: ‘Hero’s Ascent’ this weekend really got him motivated to fight again. “When I heard about (the Grand Prix) and I heard the big signing (of Eddie Alvarez) it just lit a fire in me that’s been put out for a little while,” Tynanes said. 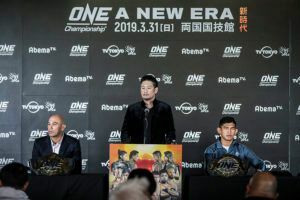 The tournament will see eight of the best lightweights from ONE Championship square off with the winner set to fight for the title, which will be on the line at ONE: ‘A New Era’ in Tokyo. 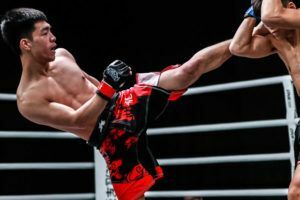 Tynanes actually holds a win over current ONE lightweight world champion Eduard Folayang, who faces Shinya Aoki in Tokyo, from early in his career, which doesn’t hurt his chances of being the dark horse to win the tournament and claim the title. 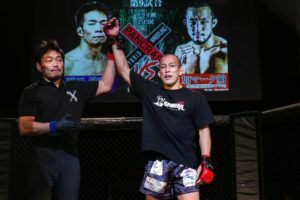 First things first, Tynanes has to deal with Banario, who is always a tough out for anybody he faces in the ONE Championship cage and he comes into the fight with a 6-1 record over his past seven fights while training out of Team Lakay. “Banario is a very explosive fighter. He’s got very good boxing with some great side kicks and a lot of people don’t know if they don’t watch. He’s got outstanding wrestling, very underrated but very good wrestling,” Tynanes said about his opponent. “Personally, I think experience comes into play most definitely for most fights. We fought on the same night I think that he won the title so I remember watching him and like I mentioned earlier, he’s a game fighter. So for me honestly the only way to find out anything is just fight night,” he added. 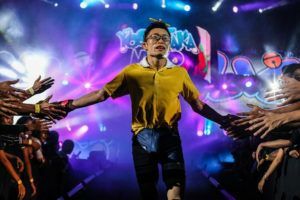 Stylistically, Tynanes and Banario sit on opposite sides of the spectrum with the Hawaiian coming from a background in wrestling and grappling while his Filipino opponent is a wushu specialist. “I think on this particular fight, I’d say our strengths are opposite. Honorio’s striking against my ground (game) and my wrestling. Like I mentioned earlier, you know we do a little bit of everything so I’ve been focusing on everything. We’ve been planning, you know scheming up but we work on everything, absolutely everything,” Tynanes said. “You guys can tune in and see what happens. I really love winning, winning feels so amazing and being able to compete and represent Hawaii and then you get to win. It’s like a win-win honestly,” he added. A win against Banario would put Tynanes into the final four of the tournament, although at this stage he has no idea who he would face in the next round of the Grand Prix. 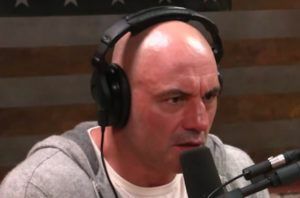 In a perfect world, he says that a showdown against former UFC and Bellator champion Alvarez would be a dream come true just because he has so much respect for the legendary lightweight from Philadelphia. 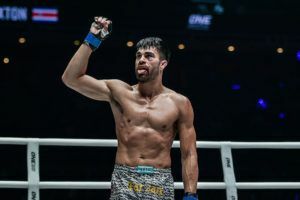 Alvarez joined the ONE Championship roster last year and will make his debut for the promotion on March 31 when he takes on Timofey Nastyukhin in his debut. “Eddie’s a legend. It would be an honor to scrap with that guy,” Tynanes said.